This photo was taken from the Tower of Belem in Lisbon, Portugal. This UNESCO World Heritage Site pays tribute to the maritime explorations of the Portuguese. 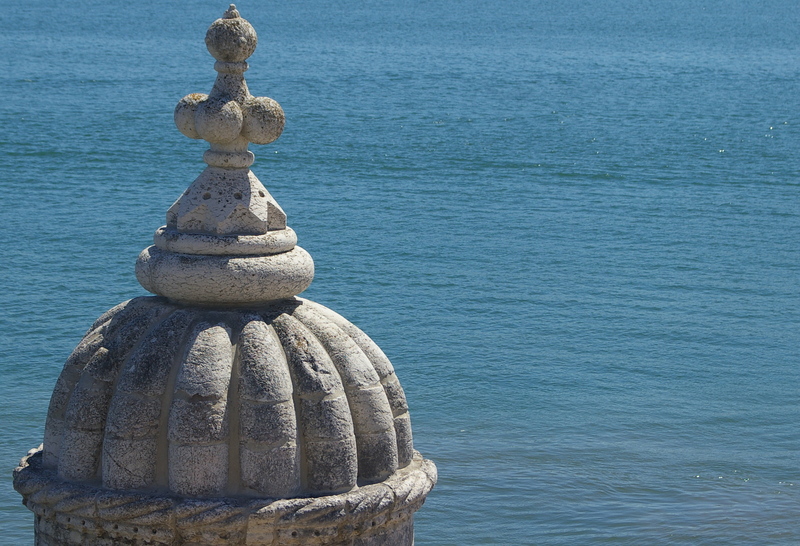 The tower is where dignitaries would wave “Bom Viagem” to their brave fleets as they passed the harbor out to sea. I love the clarity and crispness of this shot and it brings back the feeling of the warm sea breeze I felt as I stood on the platform of the tower. Taken in Yellowstone National Park on my first trip where I truly traveled and explored alone. This photo is so important to me that it hangs in my bedroom. 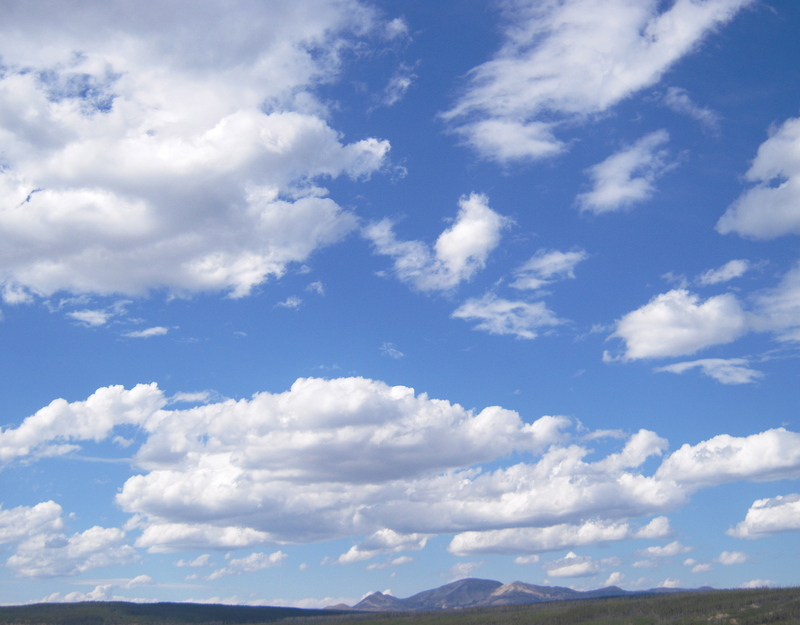 This “Big Sky” view signifies a new beginning and a new focus for my life. The memories of my trip to Montana and Wyoming will always be saturated with the vast, wide open spaces where there is endless room to breathe, think and appreciate what is around and within you.